In this article, the directory contained in the extracted zip package is moved into “D:\Devs\DevHome\Maven\Bundle\apache-maven-3.2.3”. 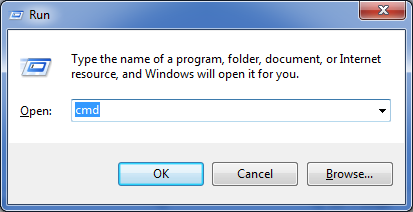 There is no strict rule regarding the installation directory. You can put the Maven directory in any directory of your choice. 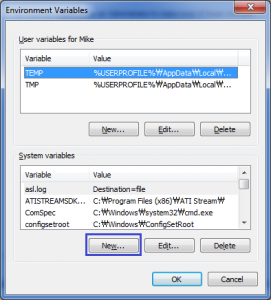 The configuration file is located in the conf folder of the installation directory. 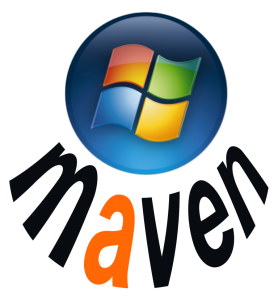 For example, if we install Maven to “D:\Devs\DevHome\Maven\Bundle\apache-maven-3.2.3”, the configuration file path will be “D:\Devs\DevHome\Maven\Bundle\apache-maven-3.2.3\conf\settings.xml”. 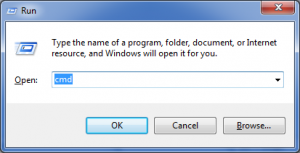 proxy: This property supplies information about the proxy server that should be used by Maven when connecting to the external network to download dependency files or update its index. 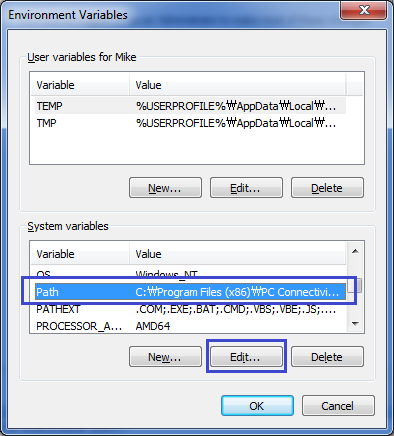 A sample working settings.xml is provided below to give you an idea about the configurations. In the file, it can be seen that the local repository is set to a custom directory “D:\Devs\DevHome\Maven\Repo\.m2\repository”. 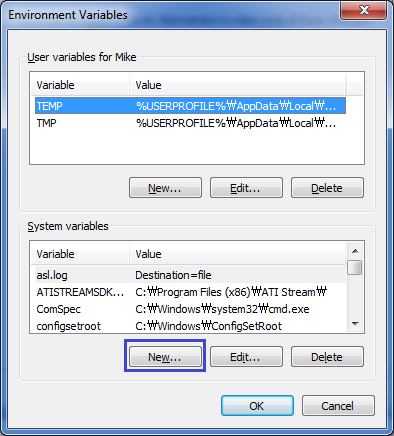 Traditionally, the repository is set to be contained within the user’s home directory denoted as “%USERPROFILE%\.m2\repository”. 4. Set a new environment variable M2_HOME which points to the Maven installation directory. a. 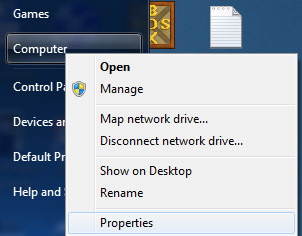 From taskbar, click Windows icon and right click on Computer and choose Properties. c. After the “System Properties” window pops up, choose Environment Variables. a. 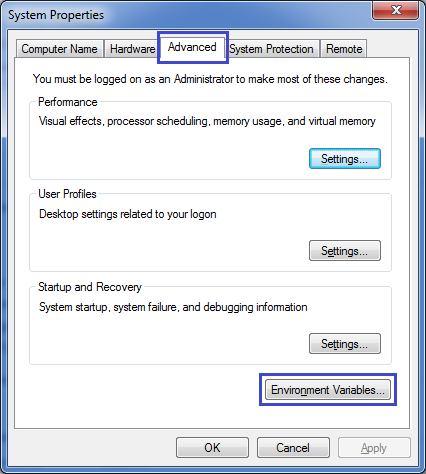 From “Environment Variables” popup window, locate the variable Path in the “System variables section” and click Edit. 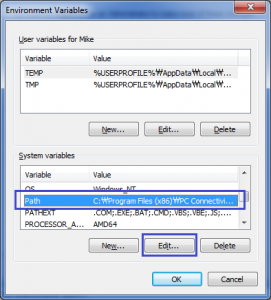 b. Append %M2_HOME%\bin into the Path value. Don’t forget to prefix with semicolon to separate with the previous entry. 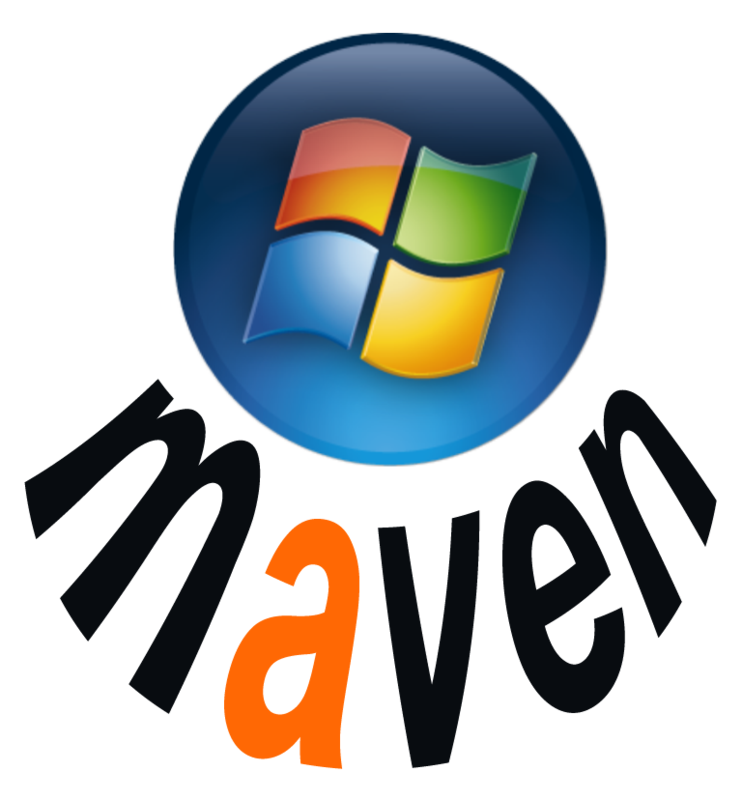 c. Type “mvn -version” to get information about the version of Maven installed and verify that the configuration has been successful. Alright, now we are all set. We are ready to create our first Maven project. Stay tune for the next post in the Maven tutorial series.